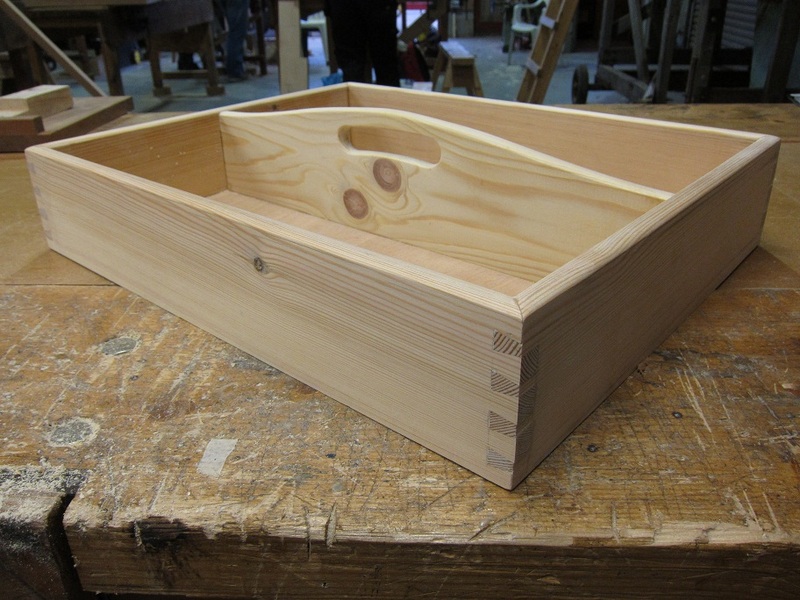 There’s always a new challenge in joinery; having mastered completed some big, bold dovetails in hardwood (mahogany), the next two projects involved making some much smaller ones in softwood (Canadian pine). It sounds easier, but it isn’t. 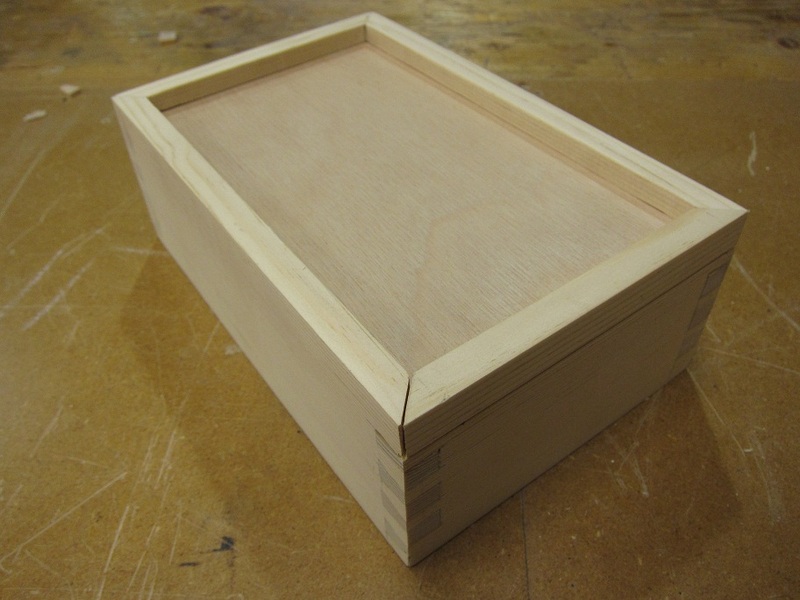 Cutting a dovetail in softwood is a bit like cutting it in polystyrene. It breaks away, and you end up with something that doesn’t look very precise at all. Like all good carpenters I decided that the best thing to do was to blame the tools, so I switched from my trusty tenon saw to a Japanese dozuki saw with a blade like a razor blade. Unfortunately, like all saws, it only does what its user makes it do. My first indication that the wood demon had struck again was Jon saying “where is the mitre joint?”. On the floor of the joinery shop, that’s where. Time to reach for the cascamite; if you squint you can hardly see the join. I need to tame the dozuki or make friends with my tenon saw again. Tool tray with handle based on two £1 coins and a bent bit of plywood. 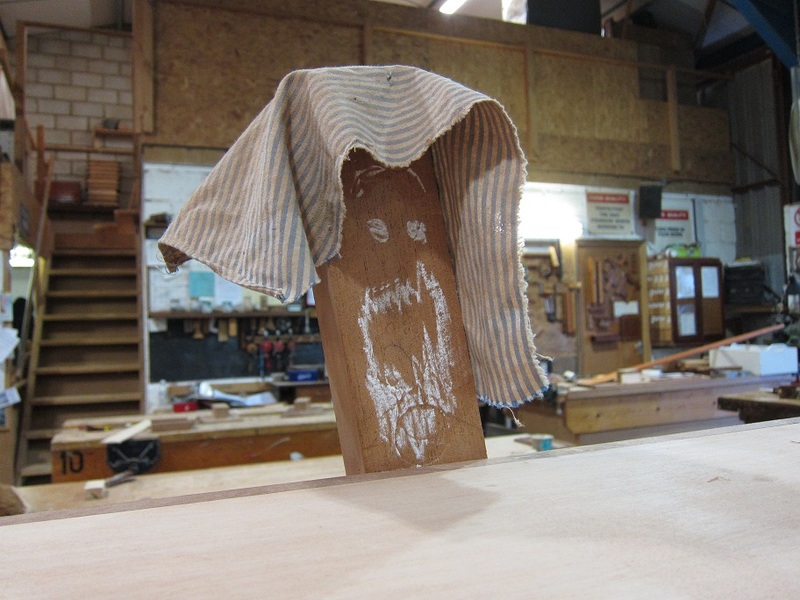 The wood demon can attack any time in the joinery shop; he’s always on my case. After spending days ex-foliating my tool box with block plane, cabinet scraper, 150 grit and 240 grit sandpaper, in a moment of madness I rolled my tool box on it’s back without securing the lid properly. 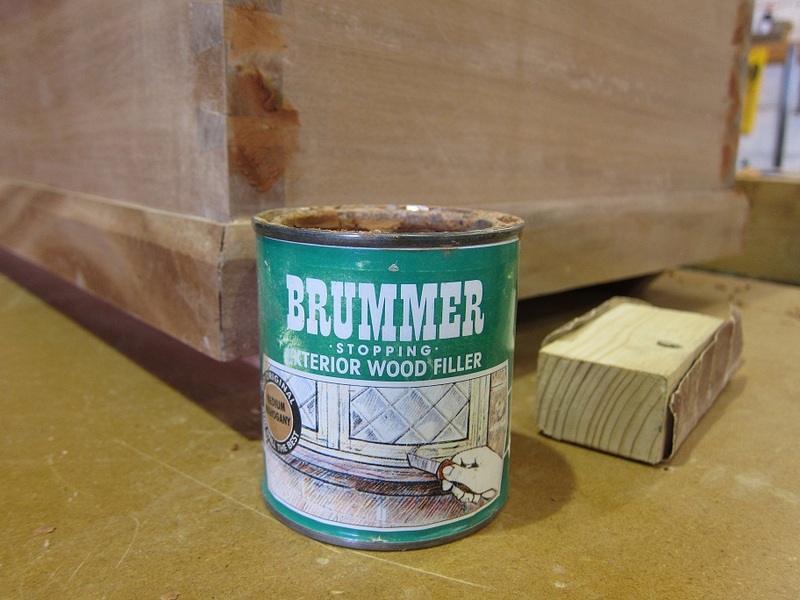 The lid flew open and landed on a plank of wood that was in the vice as a back-stop, and there was a dent in my previously perfectly flat lid; more damage to fix, time to reach for the Brummer yet again. Fortunately, Jon, Ian and Tim are experts at fixing the damage done by us students. 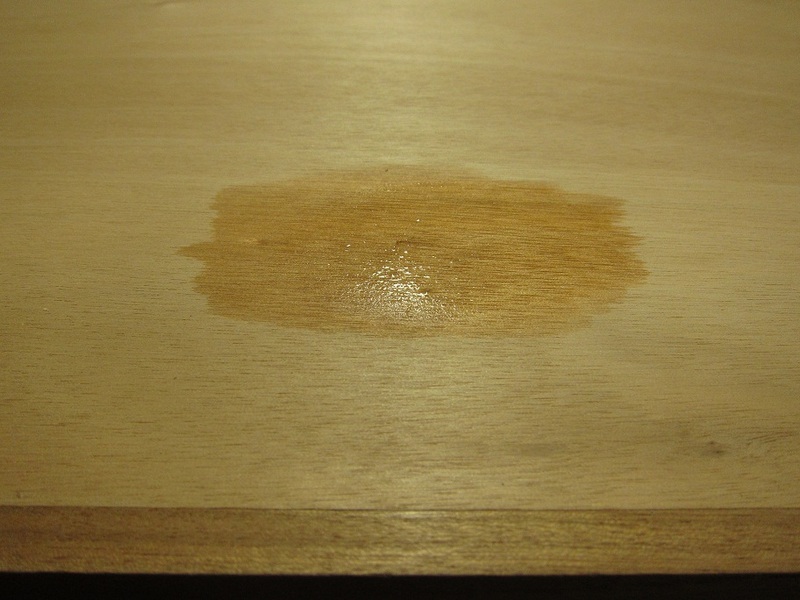 Jon suggested that I soaked the area with water so that the crushed wood in the dent would expand, and sure enough it did. I’m sure they see the reversed mitres, sawn off dovetails, missed saw lines and general messiness time and time again, but it feels like a disaster when it happens. Sometimes we’re not completely to blame; wood twists and warps according to the temperature and humidity, so something that you thought was straight is suddenly warped or has wind in it, you need to work out whether to work with it as it is or force it back into shape. Dealing with the wood demon is a vital skill for boat building, I don’t think he’s going to give up in the near future. 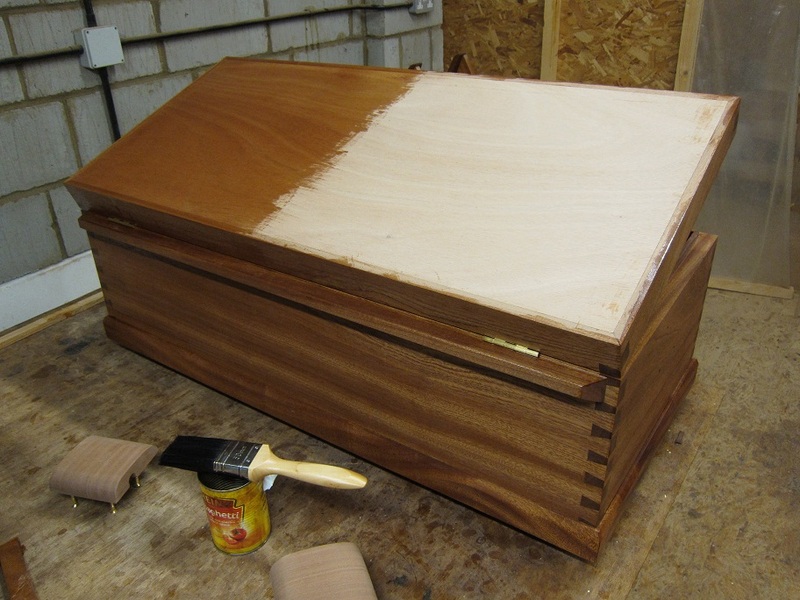 Getting my box ready for varnishing went on for days; I was covered from head to foot in sawdust, fingers dry and split and gasping for the next tea break. “It’s getting there” said Tim at regular intervals. It’s not as if the box is that big; what would it be like to do a whole boat? At last I passed the inspection and was lead upstairs to the varnishing room. It’s warm and there’s no dust; but you have to get the timing right because once you start you’ve got to keep going, so tea breaks come and go as you look on with sticky hands and a precarious state of partial coverage. Across the grain first, then along it, keep moving so that it doesn’t run. Only 2 more coats to go. One of the pleasures of learning boat building at IBTC is seeing, and sometimes participating in, the comings and goings in the local boat yards along the shore of Lake Lothing . This week, Jonny arranged for us to go and have a look at Albion; a Norfolk wherry currently in a boat yard a short walk along the shore. Albion was built in 1898 on this same shore in Oulton Broad, and carried sugar beet up until the 1950s when it was no longer economic to transport goods around the broads by boat. Nowadays she earns her keep as a charter boat; she’s been fitted out with accommodation for 12 and is available for charter from the Norfolk Wherry Trust. 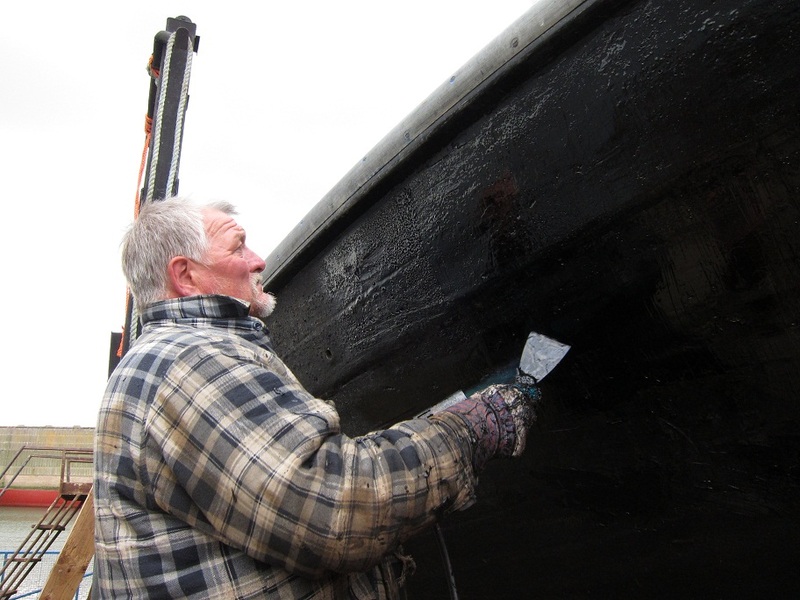 Some sections of her planking have been replaced and she is being given a new coating of coal-tar, about half an inch thick which looks very robust. She’s also having her massive rudder replaced with a new built copy; a serious bit of joinery. 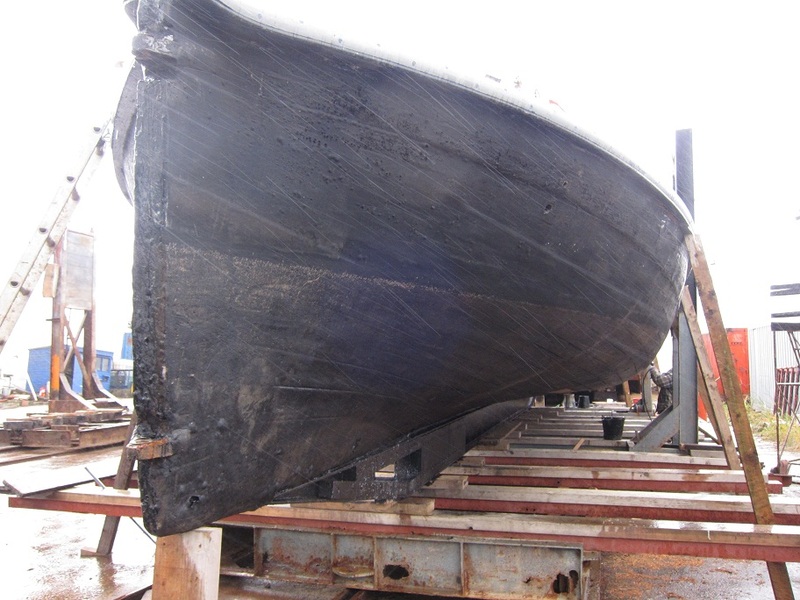 It was great to see her out of the water in order to admire the shallow, wide hull and transverse profile like a wineglass which is reminiscent of a Viking longboat. 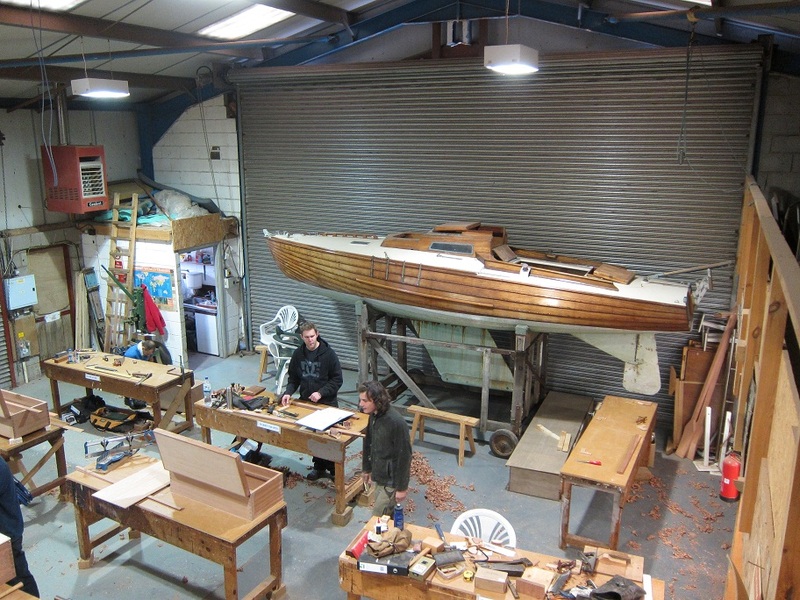 It seems that things don’t change quickly in boat building on the east coast. 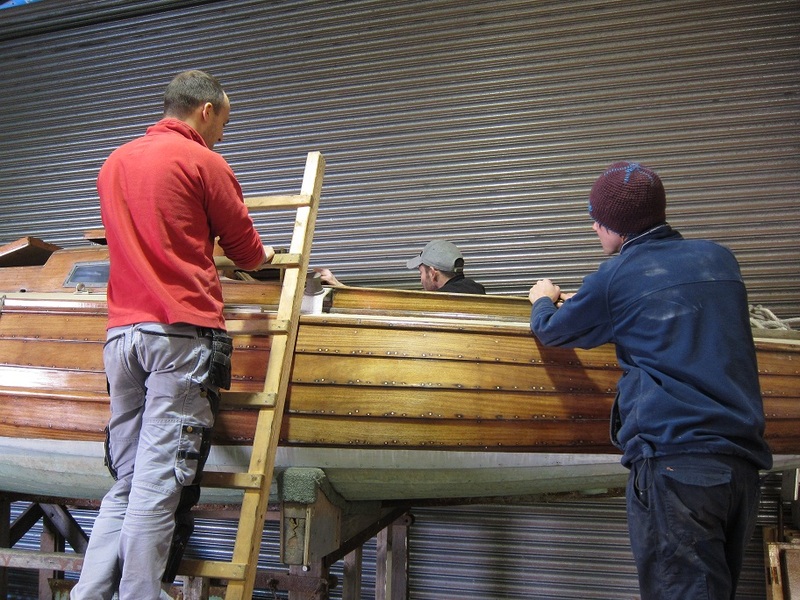 Seeing the guys working on her outside in the cold October rain was a reminder of how many comfort levels I’ve still got to drop in the world of boat building. I’ve gone from my desk in a warm office in West London to standing all day at a work bench in a slightly less warm joinery shop; to paraphrase the Four Yorkshiremen: “that’s luxury”. ‘Hobbit‘. She was built in 1968 to a Laurent Giles design based on ‘Sopranino‘, which was sailed across the Atlantic by Patrick Ellam and Colin Mudie in the early 1950s and inspired the development of the Junior Offshore Group (JOG), which was set up to allow small yachts to compete offshore. An ocean crossing seems an incredible feat when you see Hobbit, she’s the size of a day boat with barely room for one pair of legs in the cockpit but somehow they found room for 2 berths in her tiny saloon. 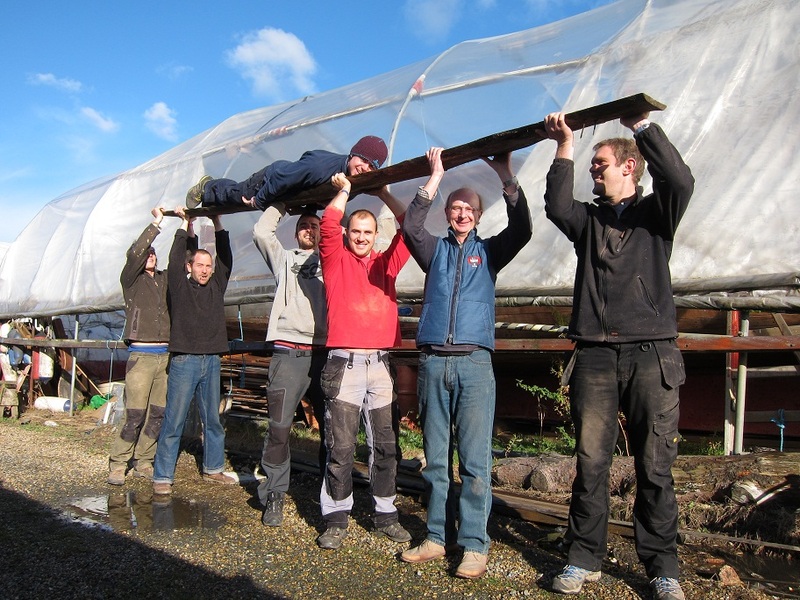 As well as shunting boats, us joinery students have many other uses. 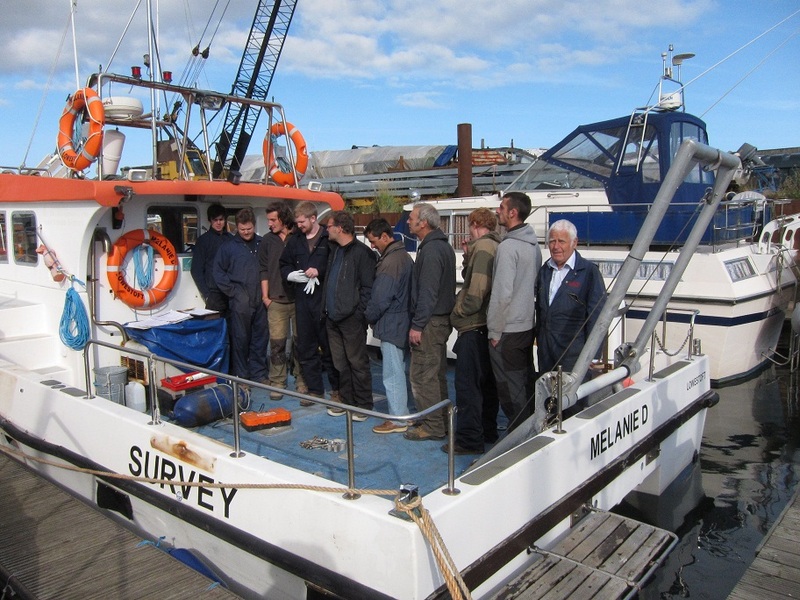 One of the commercial boat yards called on us recently to act as ballast, we formed an orderly line and were moved around the boat as a stability test. It’s good to know where we stand (or where to stand). Pushing, pulling, standing; what’s left? Oh yes, carrying things. Three sliced trees arrived on the back of a lorry this week, and we all mucked in to get them under cover to dry out (well, most of us …).